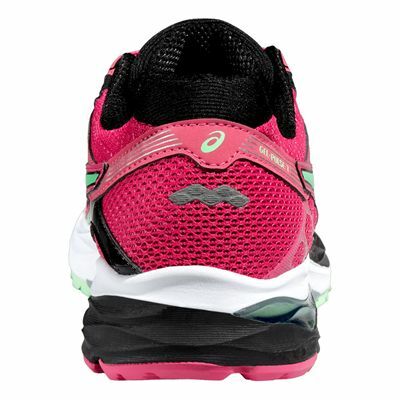 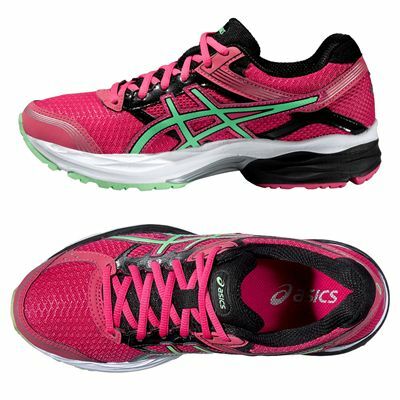 The Asics Gel-Pulse 7 ladies’ cushioning running shoes help you enjoy your workout, providing superb comfort that comes with special technologies. The elastic midsole and GEL cushioning system that reduces shocks make your run noticeably more comfortable and safer for your feet. Thanks to the flex groove down the outsole your foot is guided giving you more efficient gait, and the SpEVA midsole you can run faster thanks to the smooth yet bouncy motion it promotes. 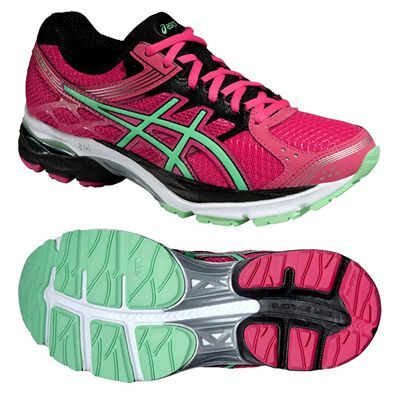 The solid rubber outsole strengthened with special AHAR+ material gives you enhanced cushioning, durability and ride. 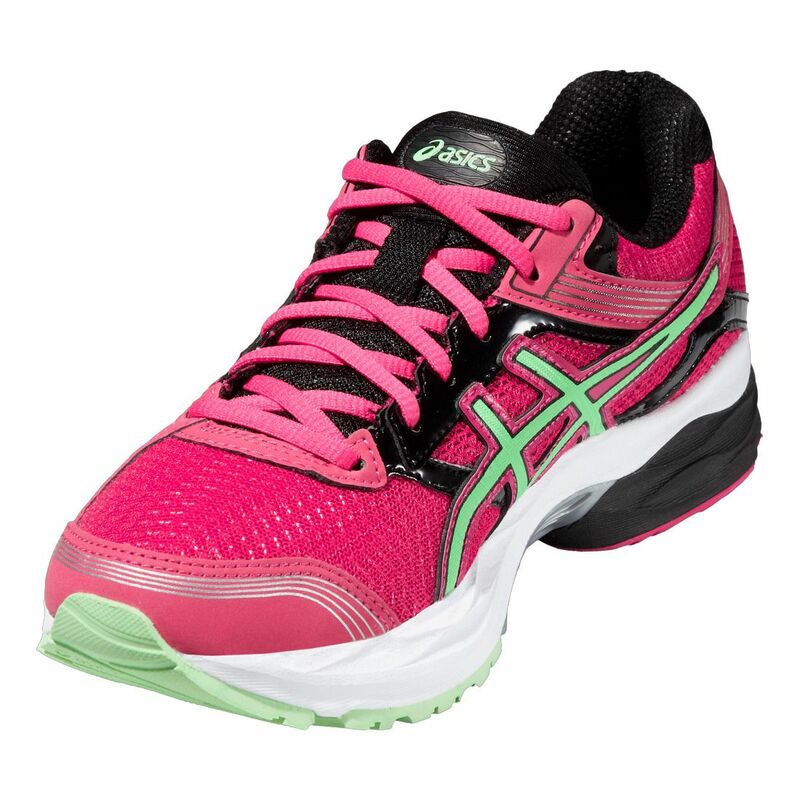 for submitting product review about Asics Gel-Pulse 7 Ladies Running Shoes.